LIFE, Inc. started in the home of two ladies with disabilities who had a vision of equal rights, equal opportunities and integration into the community for all people with disabilities. From it’s beginnings in Chatham County in 1986, LIFE has expanded to provide services for eleven (11) counties in southeast Georgia. 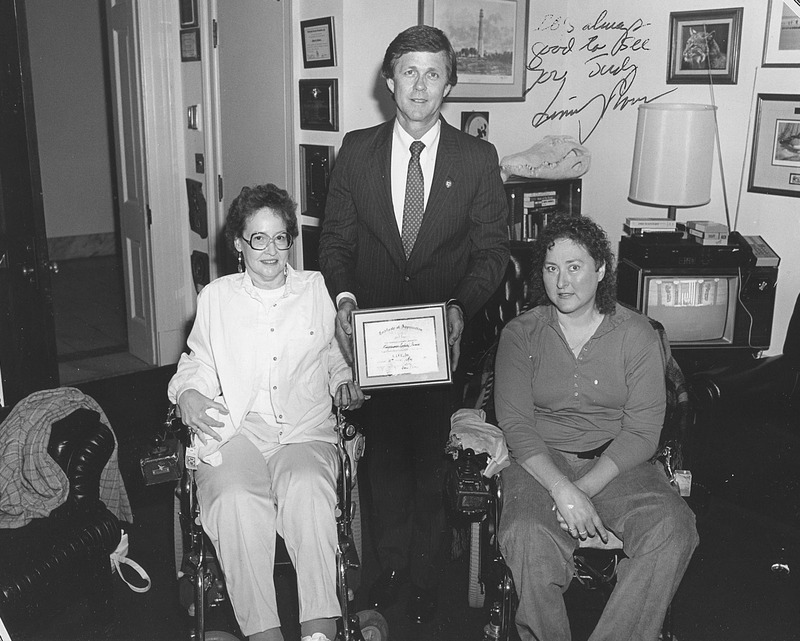 Through the advocacy efforts of the founders, LIFE was instrumental in bringing about accessible transportation, affordable and accessible housing and a home modification program, all for residents with disabilities. The staff works to provide equivalent services to the more rural areas. The foundation of Independent Living is the peer relationship - people with disabilities assisting other people with disabilities - as role models, mentors and counselors. Peers have personal experience of focusing on what one can do, rather than what one cannot do. Center staff encourage people to use their skills, talents and abilities to attend school, to work, to volunteer and to fulfill civic duties such as voting or just being a good neighbor. LIFE is a part of Georgia’s Independent Living Network which is comprised of the Statewide Independent Living Council and nine Centers for Independent Living. The Council’s role is to promote policies and practices that enable independent Living for all Georgians with disabilities. The Centers for Independent Living assist people with all types of disabilities to set and achieve personal goals toward independence. Each of these organizations is governed and staffed by people with disabilities. Please click on the following link to see a listing of the GA Centers for Independent Living.